The latest iPhones are more than capable of capturing crisp photos and videos anywhere. They can easily replace a camcorder in many situations. 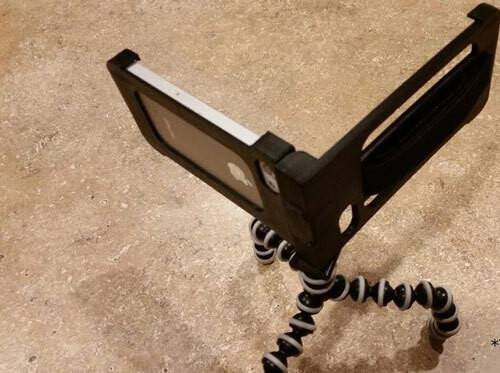 Thanks to the CaseCorder, you can use your iPhone XR like a camcorder. 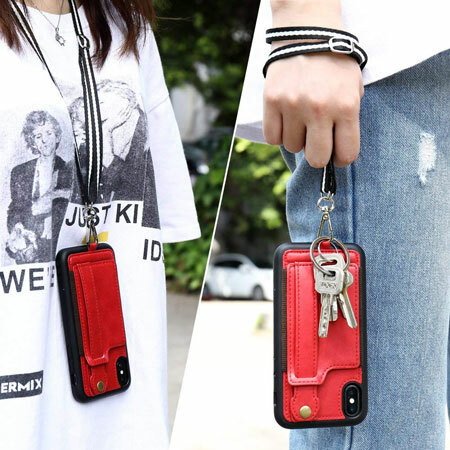 It is a 3D printed iPhone XR case that lets you shoot video more conveniently. 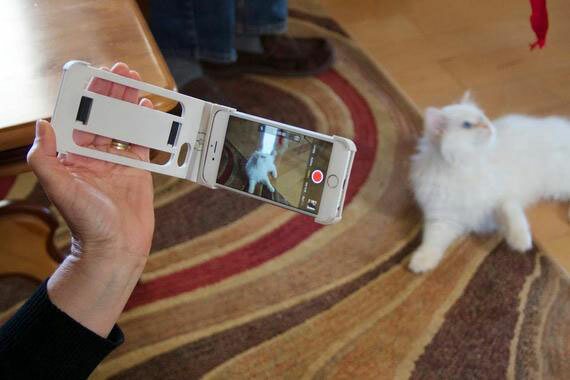 You can use it for handheld video or on a tripod. The CaseCorder doubles as an iPhone stand to hold your device in vertical or horizontal position. It is available in black, white, blue, and pink. You can order yours on Etsy. Will iPhone 3GS Kill Flip?